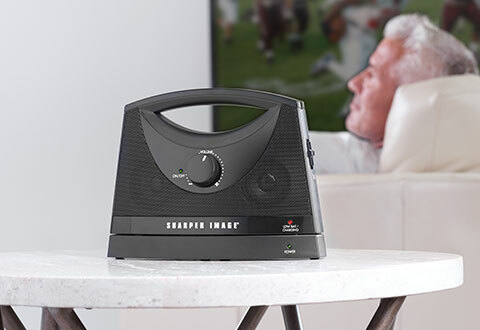 Find the best speakers at Sharper Image! 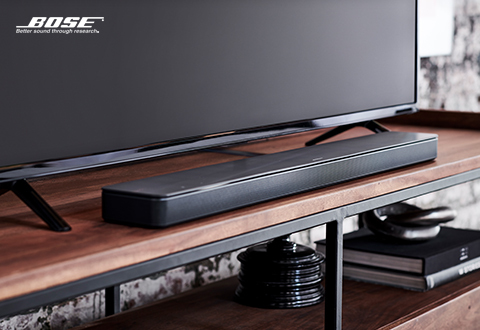 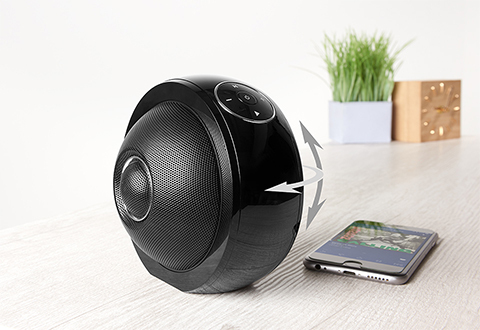 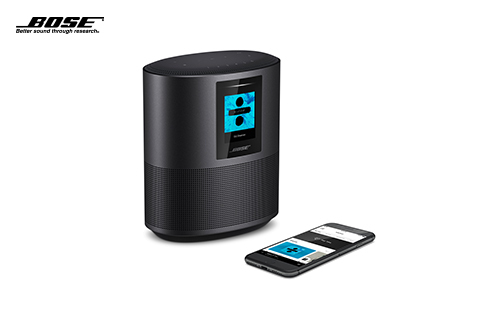 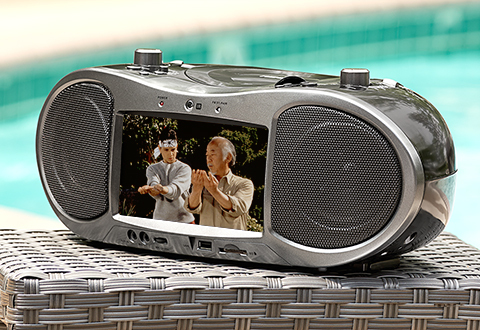 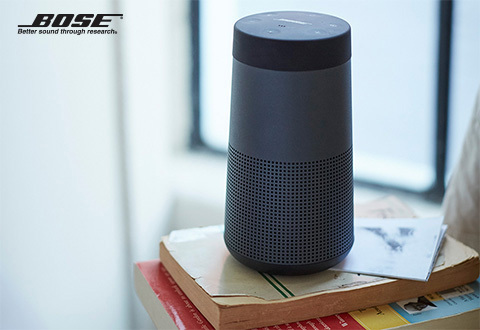 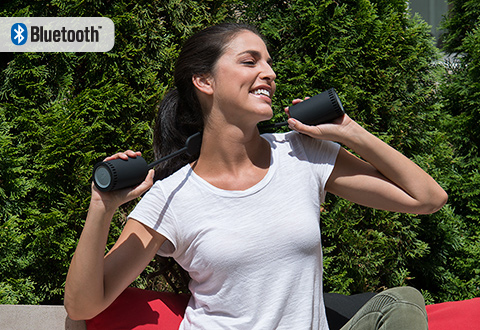 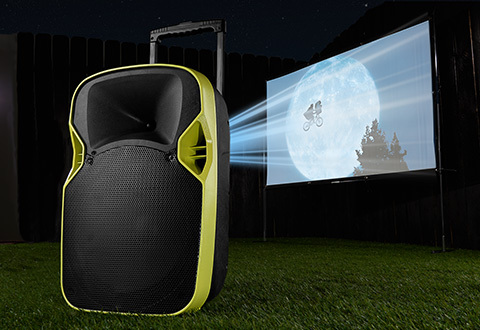 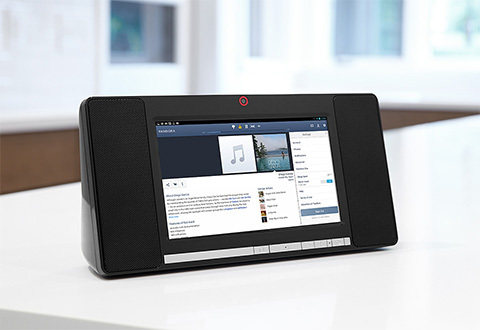 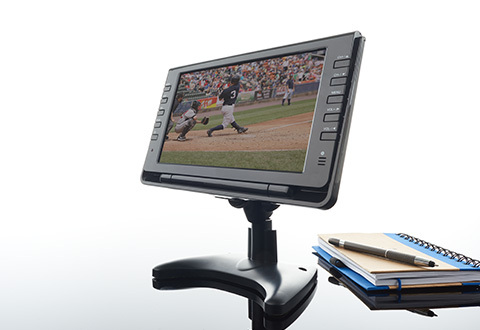 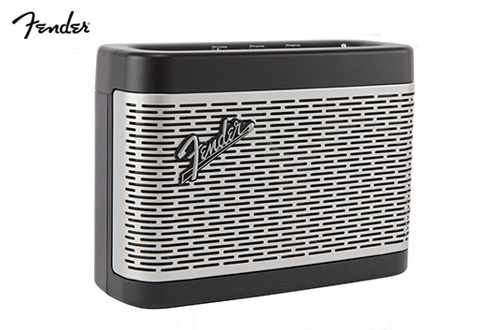 Sharper Image Speakers let you enjoy your favorite music… anywhere. 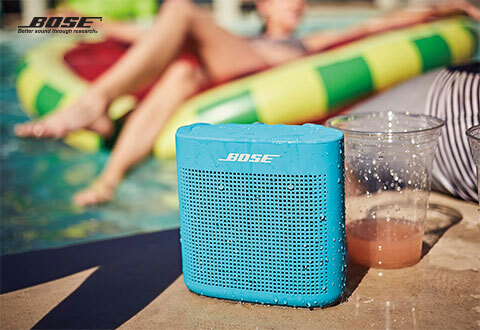 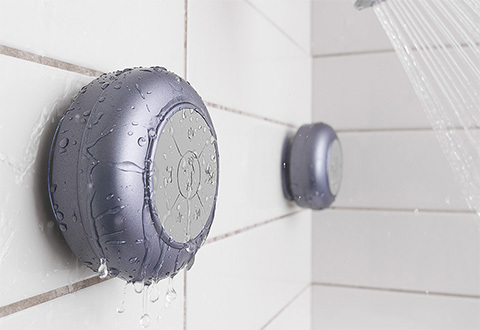 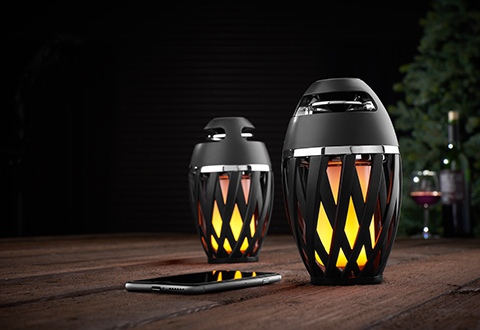 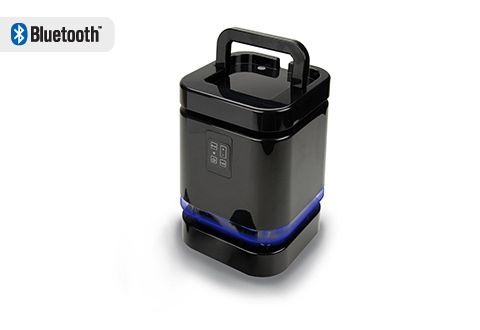 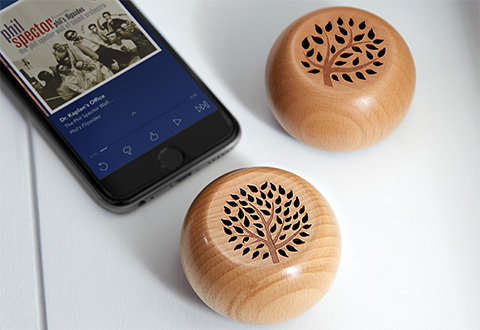 From the shower to the beach, in the Man Cave or out in the back yard, we’ve got you covered with a wide assortment of the best outdoor speakers, the best wireless speakers and the best Bluetooth speakers. 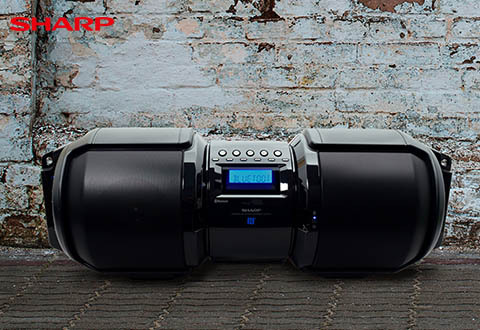 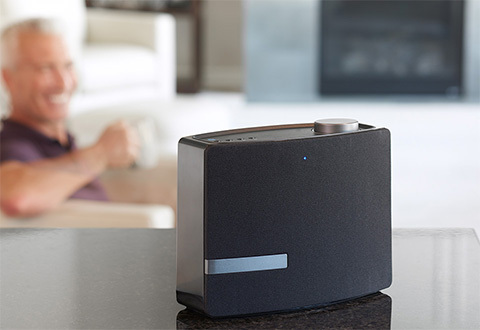 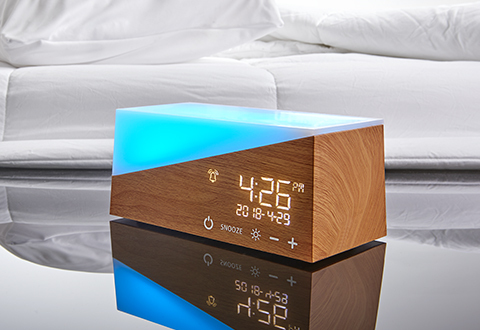 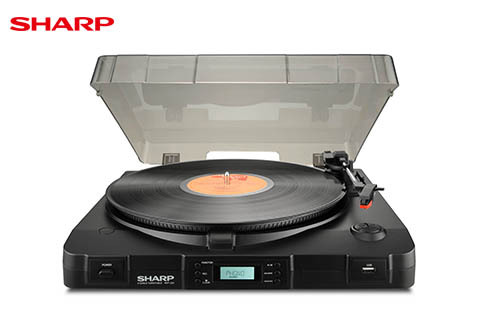 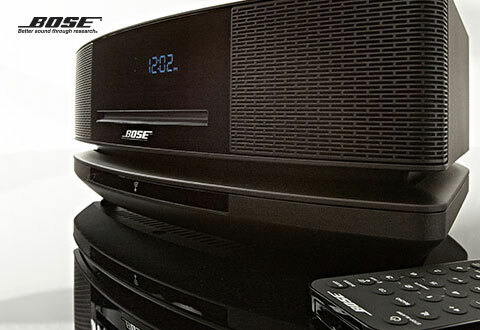 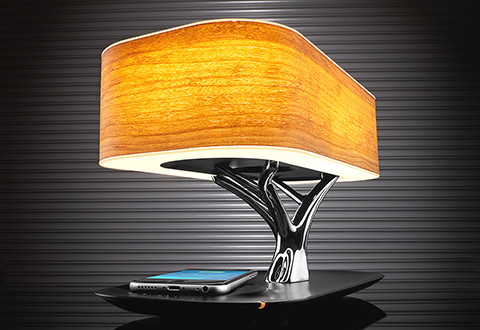 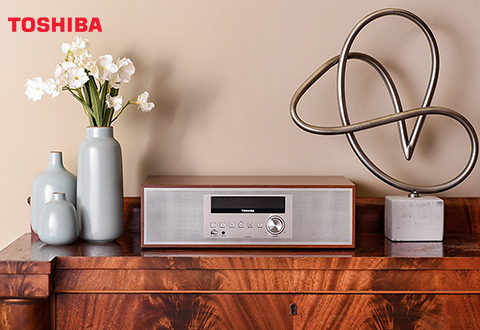 If you like music, you’ll love Sharper Image Speakers.